Labor Day, celebrated on May 1st, is the festival for the world's working people every year. It honors the labor movement and the contributions that workers have made to the strength, prosperity, laws and well-being of the country. 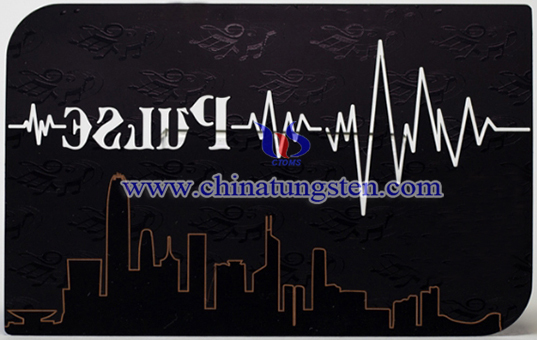 Labor Day tungsten card can be used as a souvenir engraved with named characters, numbers, patterns, or others on its surface to show especial meanings. It is created with high-quality tungsten alloy for durable and practical use, with a natural old-world appeal of the metal. It has numerous applications for festivals in addition to being a simply unique name card. 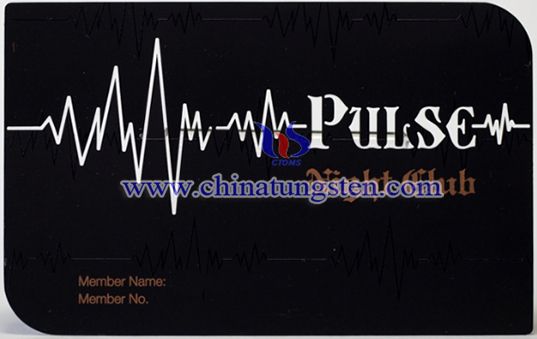 If you have any interest in Labor Day tungsten card, please feel free to contact us by email: sales@chinatungsten.com sales@xiamentungsten.com or by telephone:0086 592 5129696.